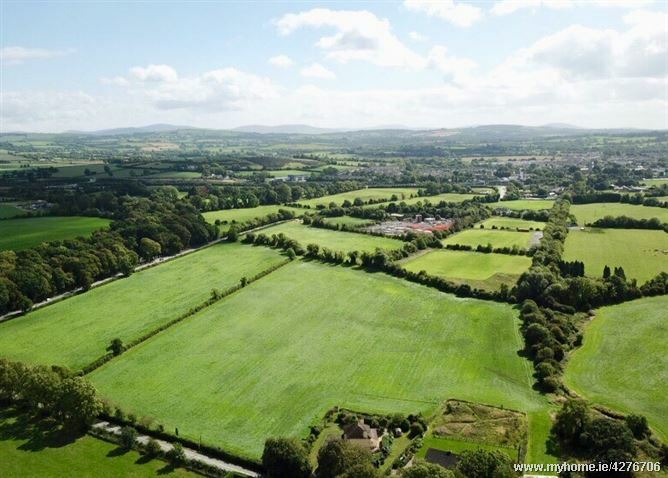 The entire is close to a number of Golf Clubs including Palmerstown House, Castlewarden Golf & Country Club, The K Club and Killeen Golf Club. 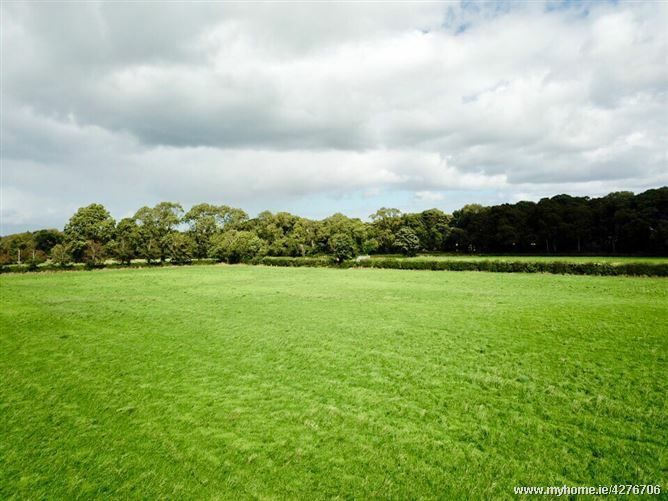 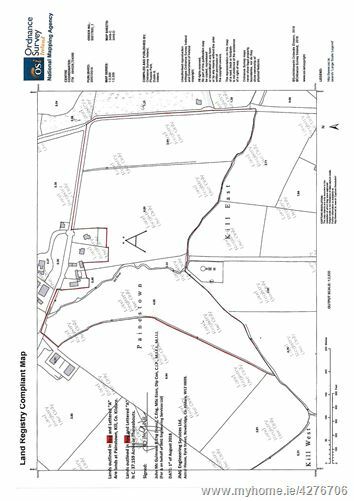 37 acres (15 hectares) of excellent quality land in 3 large divisions with frontage onto both the Straffan (375 metres) and Barberstown roads (350 metres). 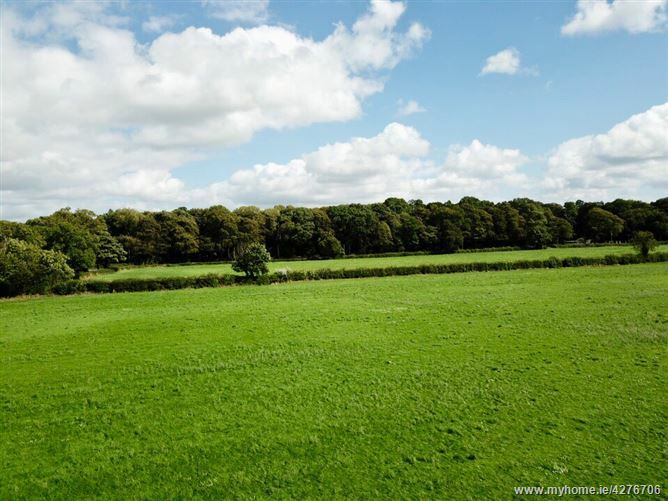 There are natural boundaries and hedgerows throughout and the Painstown River flows through the lands.